The company has laid out a plan for regaining the trust of its players and employees. 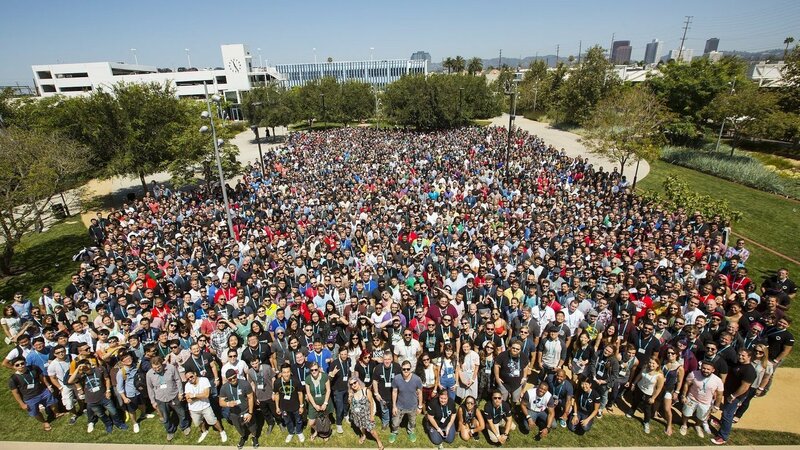 After a month-long public relations disaster that saw League of Legends creator Riot Games at the center of a toxic workplace controversy, the company formally announced today that they will begin taking steps to improve and reshape internal policies in an effort to improve working conditions for all employees and contractors. An exhaustive report detailing the sexist work culture at Riot Games was first published at the beginning of this month by Kotaku. It featured interviews and anecdotes from current and former Riot employees that described a “boys club” where female staffers faced harassment and were subject to barriers that impeded their advancement within the company. 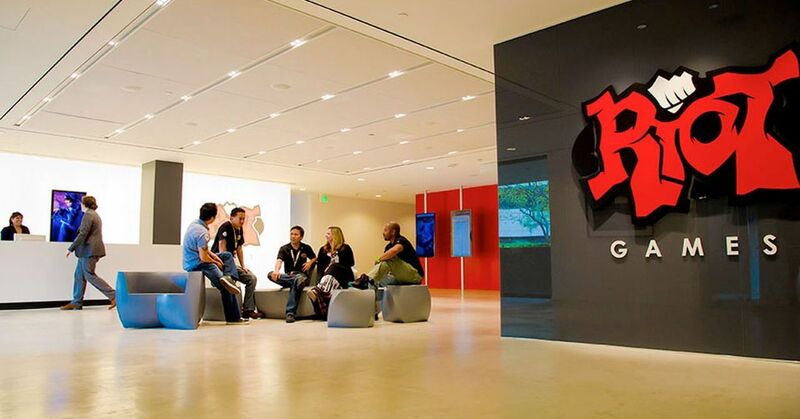 In the immediate wake of the report’s publication, Riot acknowledged the claims and made a commitment to improving its work culture. Expanding the Culture and D&I Initiative: We’ve built a new team to lead our cultural evolution. This group and their work will impact every corner of this organization, and will also accelerate our existing cultural and inclusion work. We are all committed to keeping the best parts of today’s Riot—like our focus on player empathy—while tirelessly looking toward the future. The team will be accountable to our CEO directly. Revisiting Cultural Definitions: We are putting everything on the table, including our core cultural tenets, like our manifesto. This includes reevaluating the language of Riot, words like “gamer” and “meritocracy,” to ensure they mean the same thing to all of us. If the words are misused or don’t help us describe our vision for the future, we won’t use them. Third-Party Evaluation: We have engaged two leading consultants on culture change to provide us with their expertise and recommendations as we rebuild Riot’s culture. Our goal isn’t just to be good; it’s to become a leader on diversity, inclusion, and culture. We’re asking them to develop mechanisms to measure our progress and hold us accountable against this objective. We set up a hotline where anyone can anonymously raise issues and submit complaints. We have expanded our internal team, and brought in an outside law firm to assess our policies. They’ll also be working side-by-side with talent partners to investigate any new claims raised by Rioters to provide an additional, unbiased layer to all of our investigations. No one and nothing is sacred. We are prepared to make big changes and have begun taking action against specific cases, including removal of Rioters, though we aren’t likely to get into those details publicly on a case-by-case basis for legal and privacy reasons. Reevaluating Recruiting: We’re accelerating our efforts to make our recruiting system more open. We’re overhauling our job descriptions to ensure they’re readily accessible to all demographic groups; reassessing which universities we recruit from; and expanding the pools from which we target our candidates. Trainings: We’re doubling down on trainings. Trainings that had been specific to managers are being expanded to all Rioters, including interview training and anti-harassment training. We’re also investing in anti-bias training to encourage behaviors that foster a fair and inclusive work environment. In addition, we are investing in management training for all managers to build and support better teams. These trainings will be required for existing Rioters, with elements integrated into our Rioter onboarding program. Staffing up for D&I: We are deep into the process of recruiting a new Chief Human Resources Officer (CHRO), and recently began the search for a Chief Diversity Officer (CDO). They will join the CEO, President, and COO as part of our executive leadership team, and will add critical experience to our existing D&I team to accelerate all our work in this area. Riot hopes to continued to push forward and improve their workplace after completion of these initial steps, according to this posting. They also reaffirmed their dedication to League of Legends and its players.